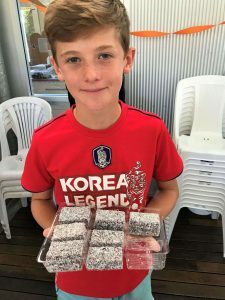 It’s Harmony Week this week in Australia, an opportunity to celebrate our cultural diversity, inclusiveness, respect and sense of belonging for everyone – values we emulate here at MIC. 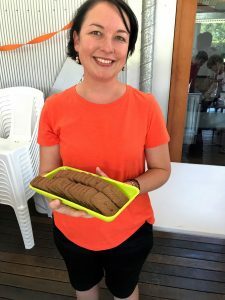 This year is the 20th anniversary of Harmony Day which this year has been renamed Harmony Week and includes 21 March, the United Nations International Day for the Elimination of Racial Discrimination. 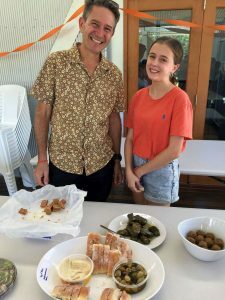 Harmony Week is a time to celebrate multiculturalism, and the inclusion of all, where we are united by a set of core values. 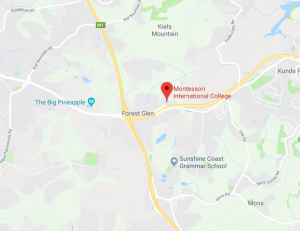 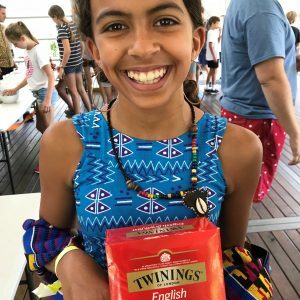 That ideal is certainly a great fit with our small-by-design, close-knit community here at MIC where intercultural understanding is a fundamental component of our College culture. 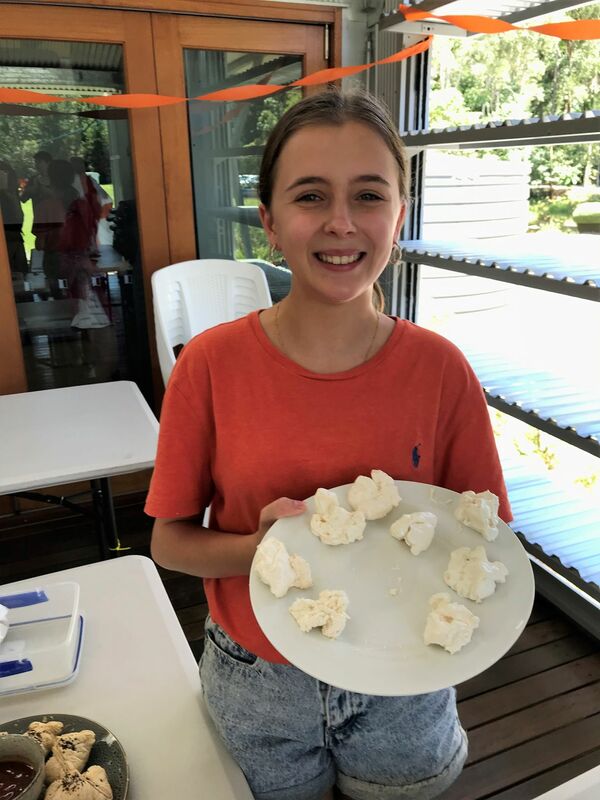 Today all involved in our Secondary College celebrated Harmony Week and the diverse cultural backgrounds of our school community with a shared lunch. Students brought a plate of food to share that reflects their cultural heritage and were also encouraged to dress in traditional clothing. A good time was had by all with many different nations represented, from the Netherlands, to Russia, Canada, Spain, England, Ghana, Australia, New Zealand, China and many more. 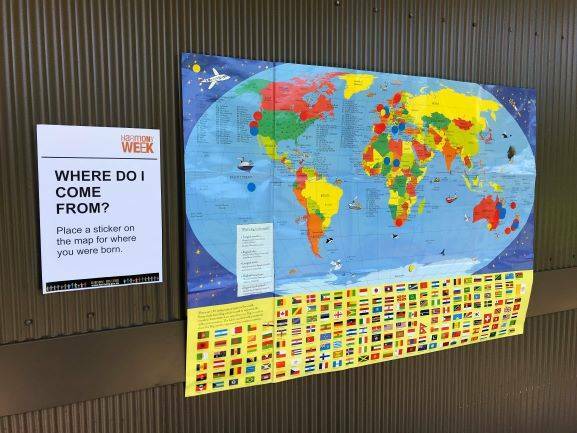 We look forward to sharing more Harmony Week activities over the coming days. 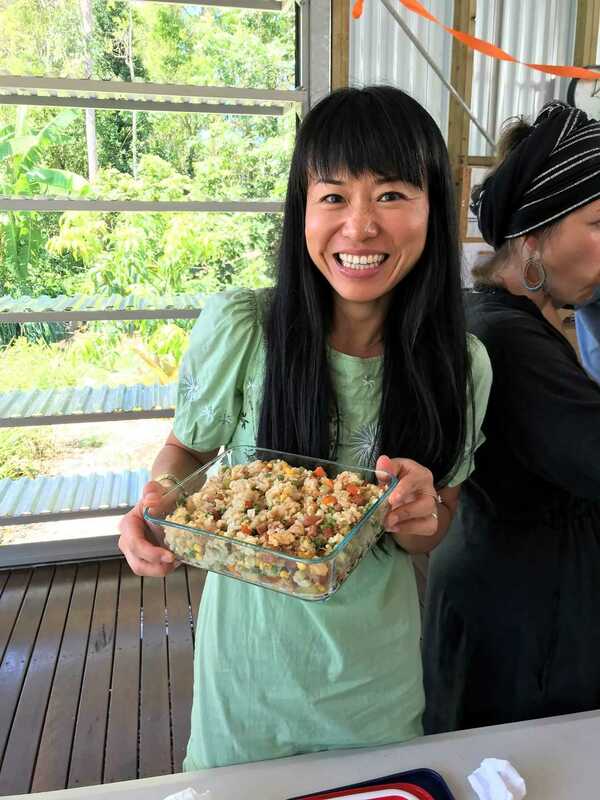 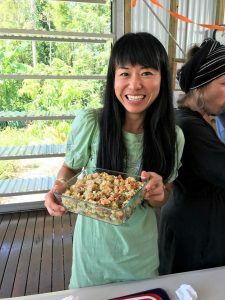 Our Mandarin Specialist Millie brought some traditional Chinese fried rice. 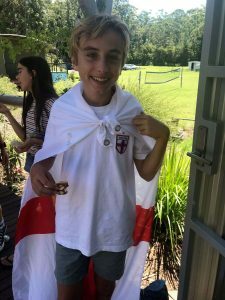 There was no mistaking Mark’s English heritage with his Flag of England cape! 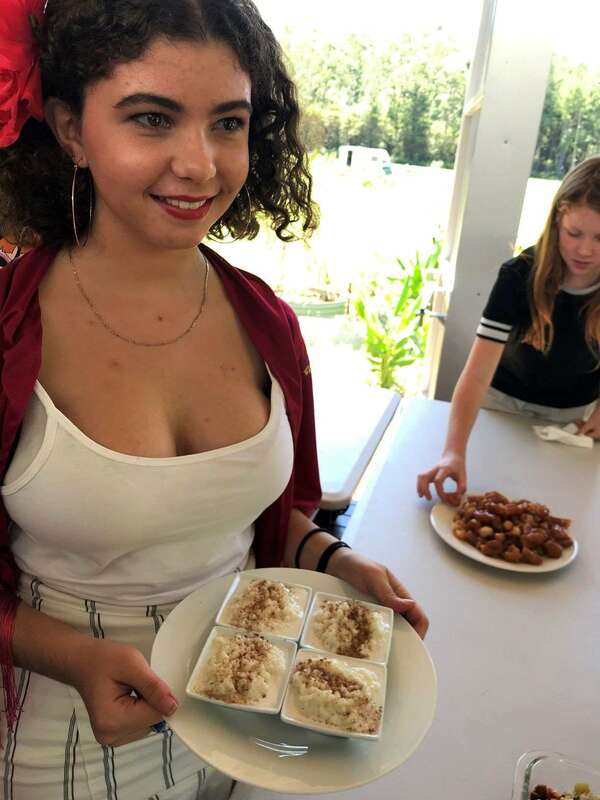 Keely’s ‘Arroz con leche’ (Rice with milk) looked delicious and she certainly looked the part with her Spanish shawl and head dress. 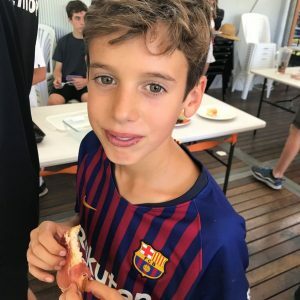 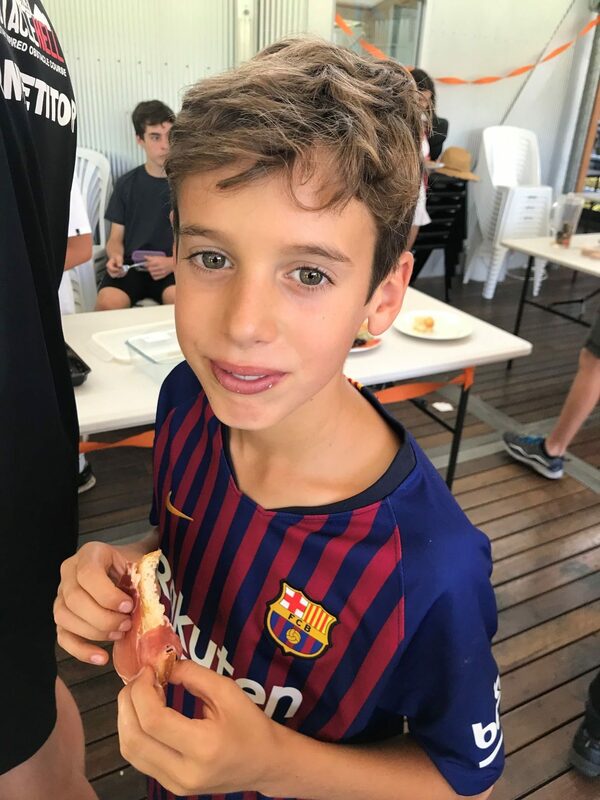 Guillem enjoyed his bread with oil and Spanish ham from his home country. 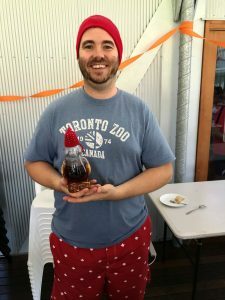 Sean’s Canadian maple syrup looked the part – they even had matching beanies! And we can’t neglect to mention his Canadian shorts! 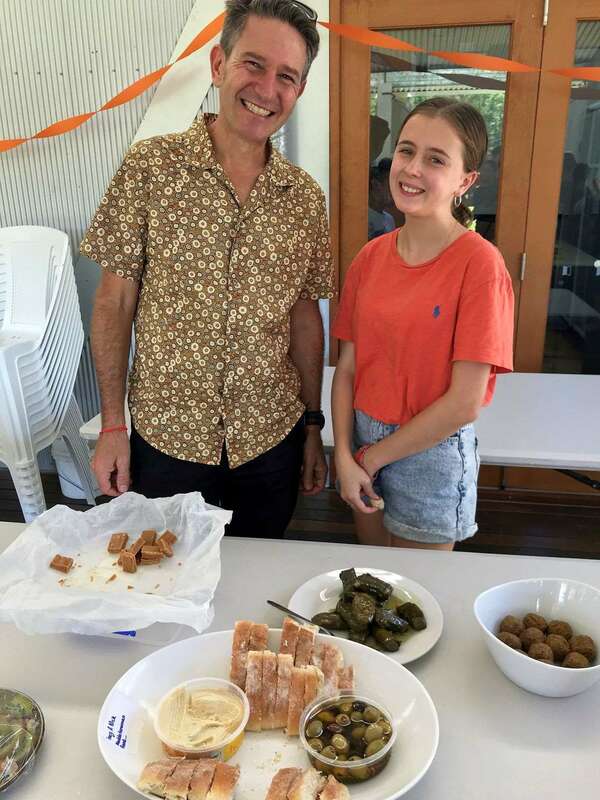 Our Secondary College Principal, Nick Harrison, brought Mediterranean fare – just because he loves the food he tells us! 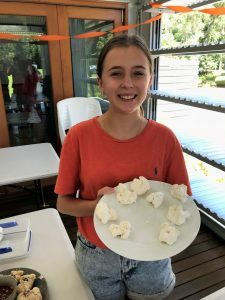 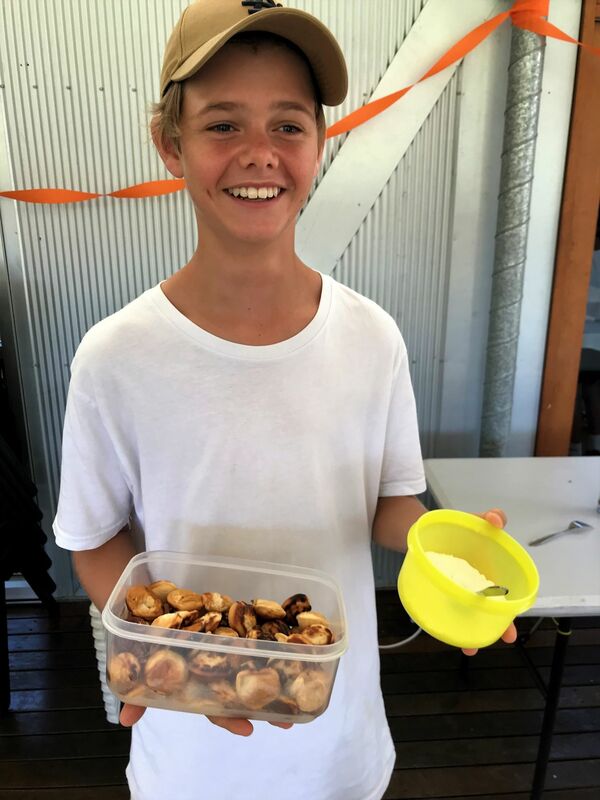 Paris’ meringues – representing her mum and dad’s New Zealand heritage – were a hit. 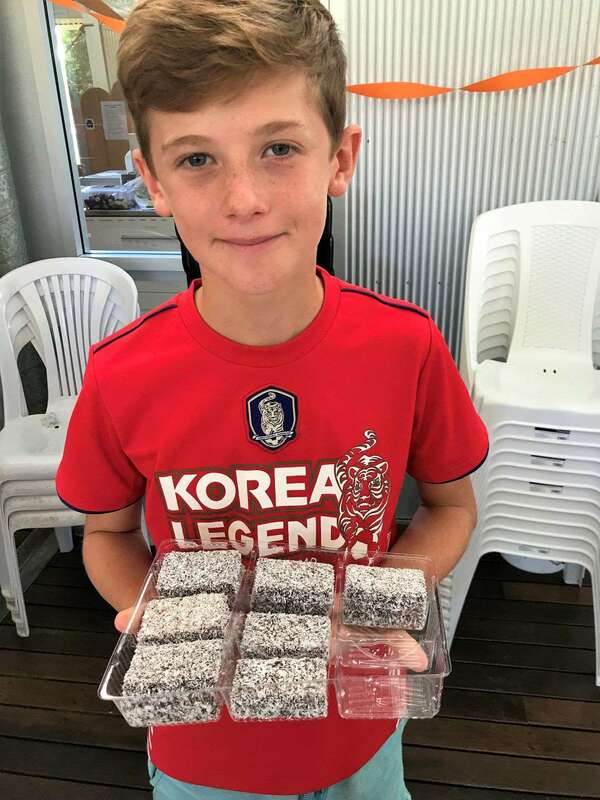 Archie was proud to share his good old Australian lamingtons. Our Senior Phase Guide Kellie had all bases covered with Speculaas (Dutch biscuits) representing her mum’s heritage, and Russian Babushka doll earrings to commemorate her dad’s country of origin. Hunter was happy to share his Dutch pancakes with his Secondary College friends. 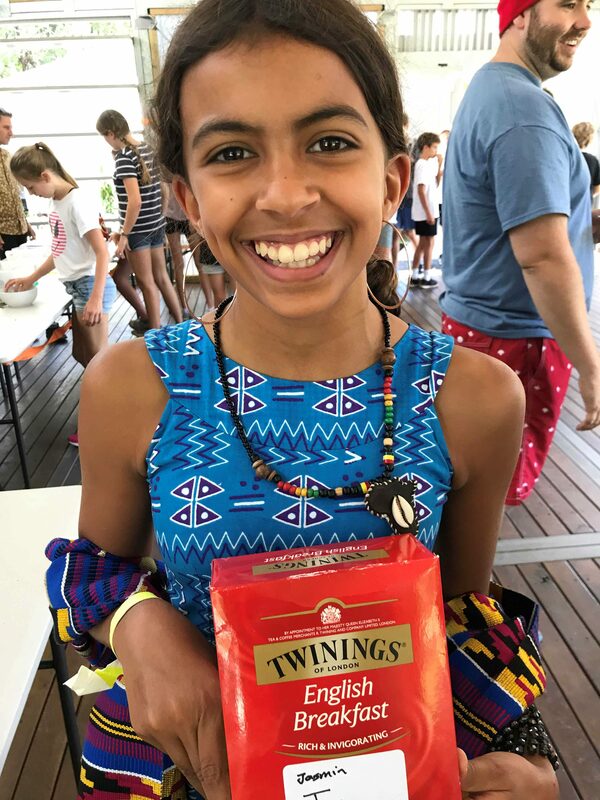 Jasmine made a special effort – not only dressing in traditional costume but also bringing along English Breakfast tea to celebrate her mum’s heritage as well as plantains (which she tells us are similar to bananas) to represent her dad’s family of origin in Ghana.